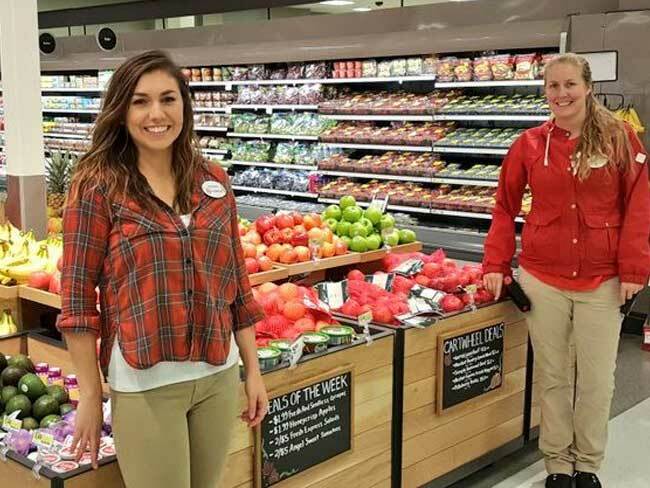 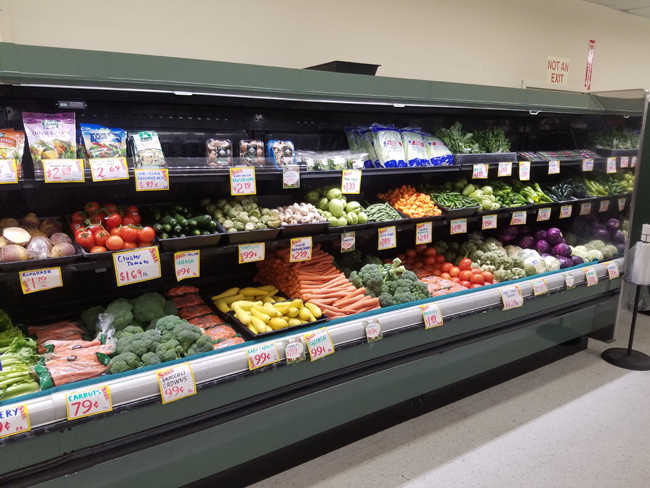 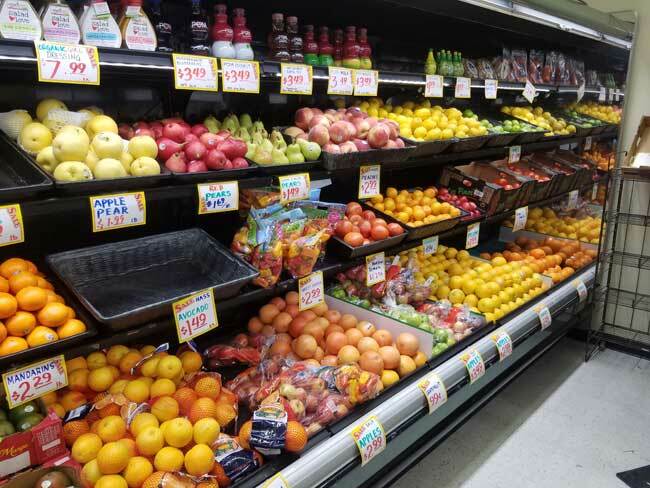 Retailer Support – FreshKO Produce Services Inc.
To compete with the big retail chains, you need the dependable purchasing strength that FreshKO provides.Our sales team works for you. 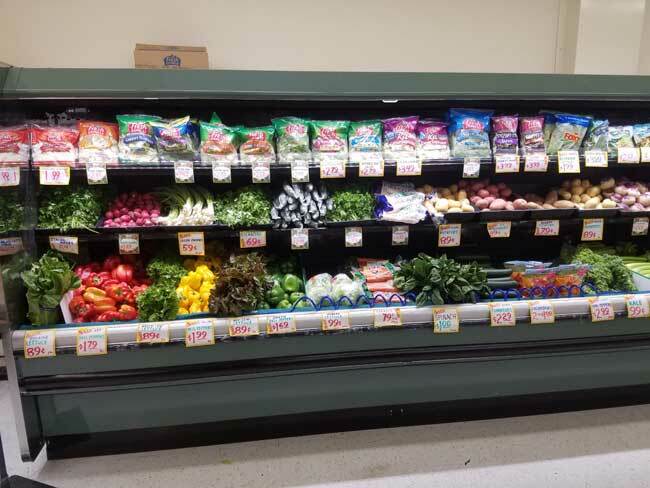 Merchandising refers to the display of products in such a way that it stimulates interest and entices customers to make a purchase.A major role of FreshKO sales associates is to help you boost traffic and sales. 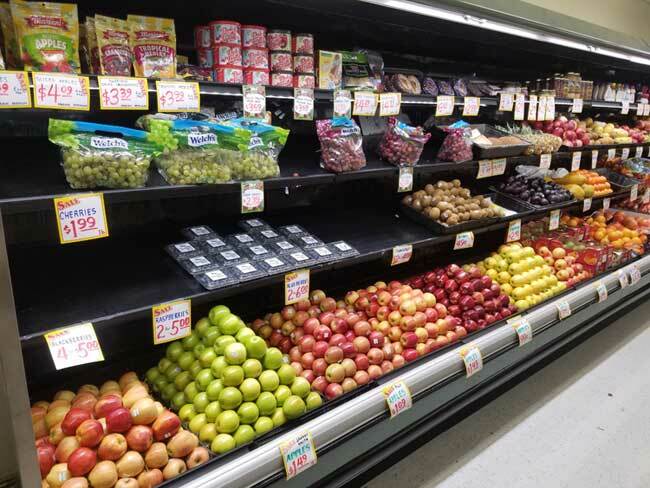 The California Department of Public Health publishes a Fruit and Vegetable Merchandising Guide booklet that describes in detail techniques and activities for implementing effective merchandising plans.